Taking your court ordered classes online with ISAE is the best way to meet your court requirements without having to take time off of work or school, arrange for childcare, or even leave your bed! Our classes work with all devices, so choose your favorite, get comfortable, and get started now! By taking a court ordered class online, you can start and stop whenever you want, as many times as you want. Taking your class online lets you work around your schedule, keeping stress to a minimum. And you won’t need to attend a class with other people, so your private information is kept 100% confidential. 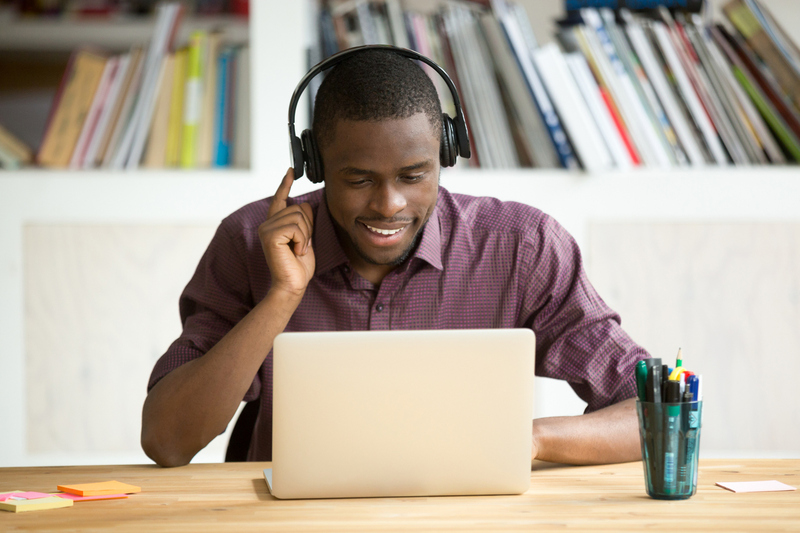 All of our online classes are fully narrated in between the interactive elements, so if you don’t want to sit and read through them, you can just listen! You can take your court ordered class online while you cook dinner, clean, or anything else you need to get done during your busy day. Once you begin a class, you have 72 hours to complete it. Within that timeframe, when and where you work on it is entirely up to you! If you prefer to listen rather than read along, you’ll benefit from our fully narrated courses! Our online court ordered classes save you time. Take your class at home, on the bus, or wherever you need to! In addition to meeting your court requirements, our online classes are designed to truly help you. By the time you finish, you’ll have learned how to make better decisions in all areas of your life! After you complete an online class, you’ll receive an official ISAE certificate of completion via email for you to present to your court or referring agency! Our classes are created to be accepted by the court and are designed to create minimum disruption to your life. We provide high-quality court ordered classes online for requirements imposed by employers, courts, state agencies, probation officers, and schools, or for self-help purposes. We even provide two defensive driving courses online for help after you’ve had a driving-related offense. When you take your court ordered classes online with us, we will provide you with all the same benefits as attending our physical class by way of also implementing the four learning modalities (seeing, hearing, moving, and touching). Our classes are fully narrated which supports those with learning disabilities and for parents that may be concerned about her child attending a physical class--all ages online are appropriate! Sign up and start your court ordered class or defensive driving course online now!